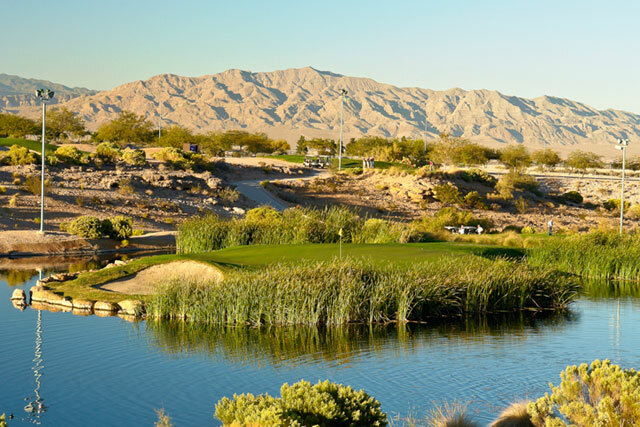 If you love a golfing challenge, then the next time you head to Las Vegas you must stop at the Angel Park- Cloud Nine Golf Course. This short course isn’t easier because it is smaller. 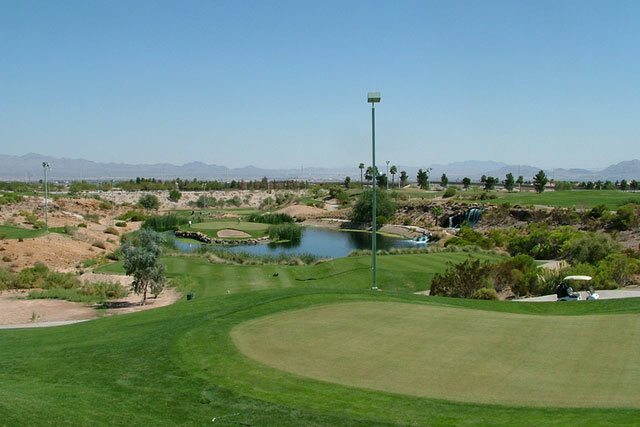 In fact, it is known as one of the most challenging golf courses near Sin City. With twelve difficult holes along this course, you will need to have all of your different clubs ready because you will be using all of them. Cloud Nine was inspired to be difficult by getting its inspiration from some of the world’s most difficult holes located at golf courses around the globe. These difficult holes inspired each and every hole, making for a difficult game all around. Some of the holes that inspired the Cloud Nine course include “Postage Stamp”, “Island Green”, Riviera”, and “Valley of Sin”. The layout is walk-able. 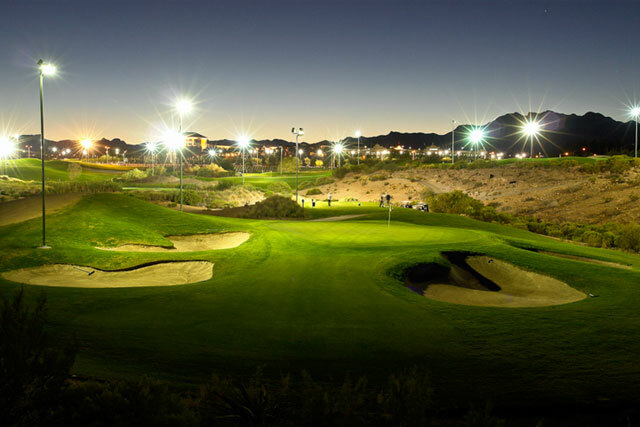 Those who tour professionally will find the course familiar due to its similar structure to other professional courses, though you don’t have to be a pro to play at Cloud Nine. 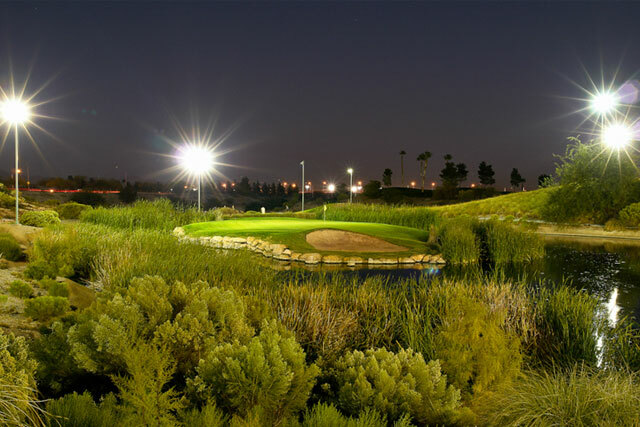 The course features nine lighted holes for evening games. Driving range, Practice Green, Restaurant, Lounge, Putting Course. 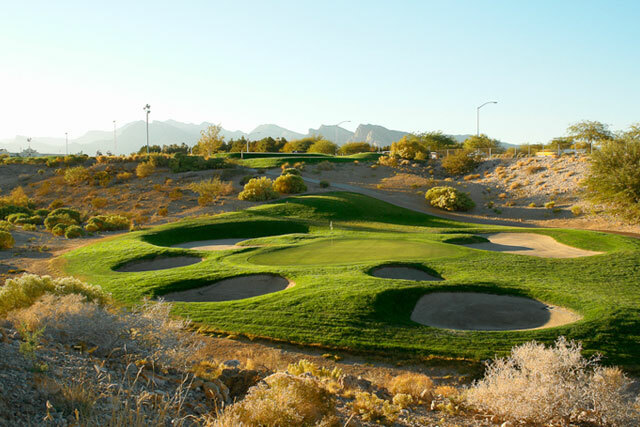 The course was in very good condition and everytime we come to Las Vegas this is where we love to go to play golf. Staff is always friendly and the course is very nice.